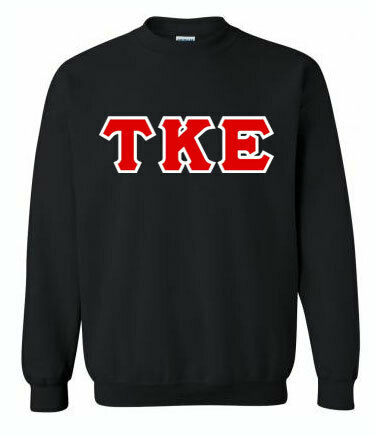 At Greek Gear, you can make your own crewneck sweatshirt to represent your frat or sorority in style. 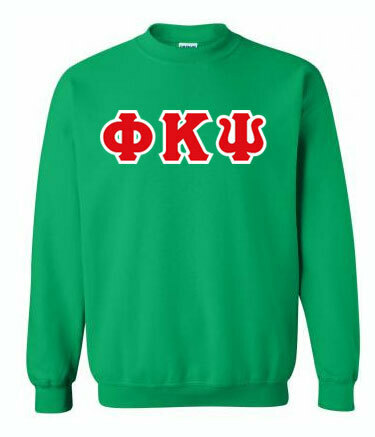 Our customized crewneck sweatshirts can be made to reflect both your Greek affiliation and your style tastes. 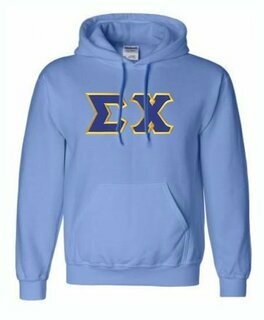 You choose the sweatshirt color, letter color, border color and super background color you like best. You can also add your fraternity or sorority crest to the sleeve or the back of the collar for a small fee. 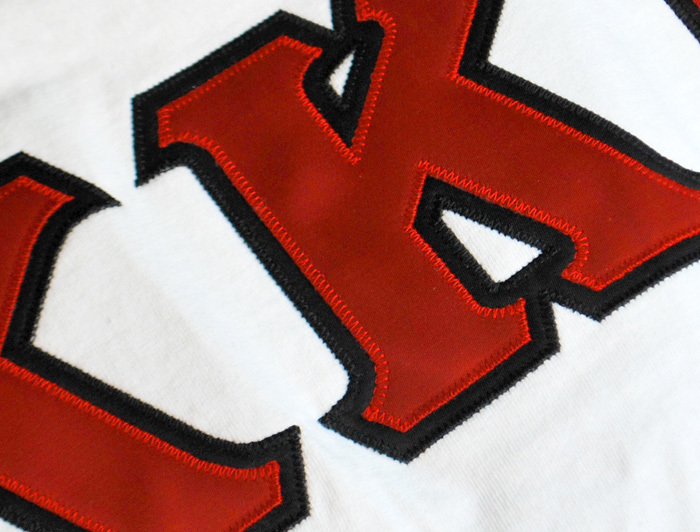 And of course, you choose up to three Greek letters to display on front and show off your Greek pride. These Greek crewneck sweatshirts are one of our most popular designs. 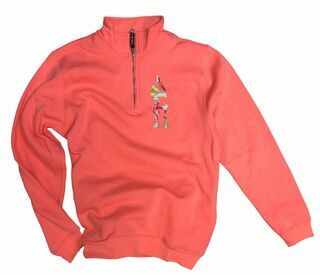 You'll adore the super-soft, extra-heavy, low-shrink fleece material that keeps you warm and cozy. In addition, the elasticized cuffs and waist make for a snug fit that keeps out the cold. 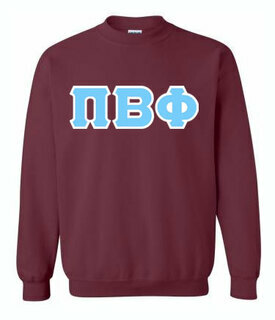 These are unisex sweatshirts geared towards men's sizing, so keep that in mind when ordering. And remember that the more you order, the more you save thanks to our discounts on bulk orders.